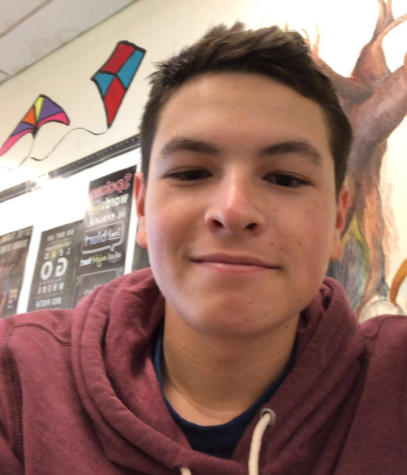 Luke Kaplan is a Sophomore at Hills who has been a member of the Patriot Press since September 2018. He plays baseball during the fall and spring, and track during the winter. Luke enjoys writing about the NFL as well as important and timely subjects going on in the news and in the Wayne Hills community.